SO PRIVATE. SO RELAXING. SO BOOK NOW & PAY LATER.2 Cottages in La Murada Private pool gardens & parking. Rural spot yet close to amenities (3km) 5 mins drive. 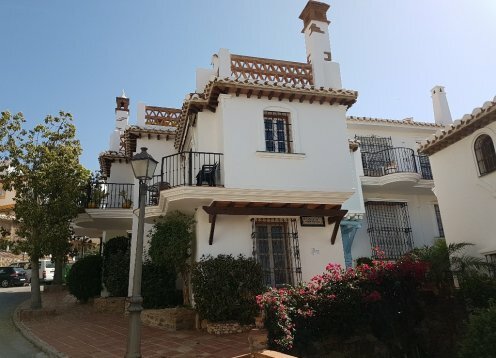 Denia - 5* Luxurious Villa - Private Heated Pool Panoramic Sea Views.